Development at Grimmster includes a range of services that begins with consulting and foundation building up to tracking and reporting. 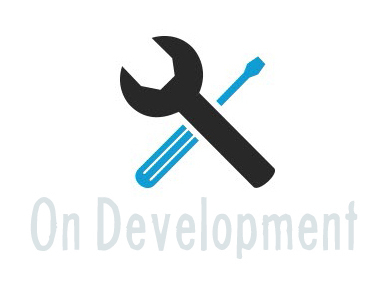 These are generally the core development services we provide on new project, product and ventures. Development is usually the most active part of Grimmster services with any new client. The service will vary depending on what stage your in with your project or business. Call us for more information.